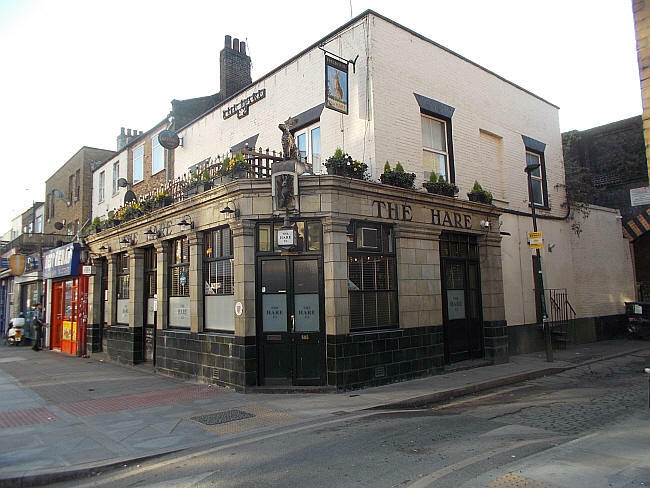 The Hare, 16 September 2005. 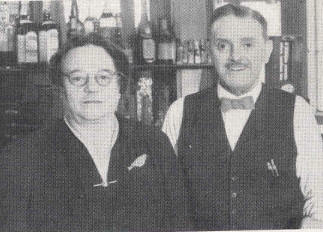 Charles Alfred James Yeo, licensee of the Hare, Cambridge Heath Road, Bethnal Green, has been associated with Truman's for 42 years. On September 18th, 1907, he became the landlord of the Black Horse, Abbey Street (now Buckfast Street) when he was 21 years of age, one of the youngest ever to hold a licence. After service with the R.A.S.C. in the 1914 - 18 War, during which time Mrs Yeo gallantly carried on, Mr Yeo returned to the Black Horse and stayed there until 1928, when he moved to his present house, the Hare. It was difficult to persuade Mr Yeo to talk about his life, although he did admit to a keen interest in sport during his early years.